but the personable, professional atmosphere remains unchanged. 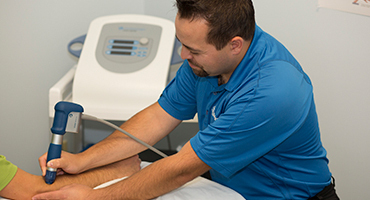 Physiotherapy is the health care profession dedicated to restoring and enhancing motion and fitness, and diminishing pain that limits activity. Massage Therapy involves the manipulation of soft tissue to reduce discomfort, alleviate tension and spasm, improve mobility, increase circulation and drainage and promote relaxation. Did you know that an average person takes 10,000 steps a day? 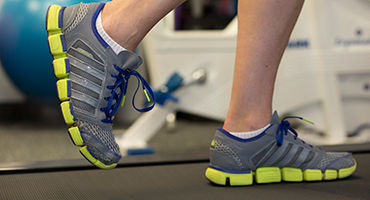 Foot biomechanics play an important role in how the body moves, functions and feels. ActiveLife's staff provides the highest standards of care. We offer a interdisciplinary approach. Skilled therapists provide thorough evaluations and effective treatment options. You will be educated about your condition and provided solutions. ActiveLife is locally owned and operated. ActiveLife Physiotherapy & Massage Clinic Ltd.